Whether you need a simple loan PDF report, output to excel, or access to the database for sophisticated loan portfolio analysis - Nortridge has the solution. 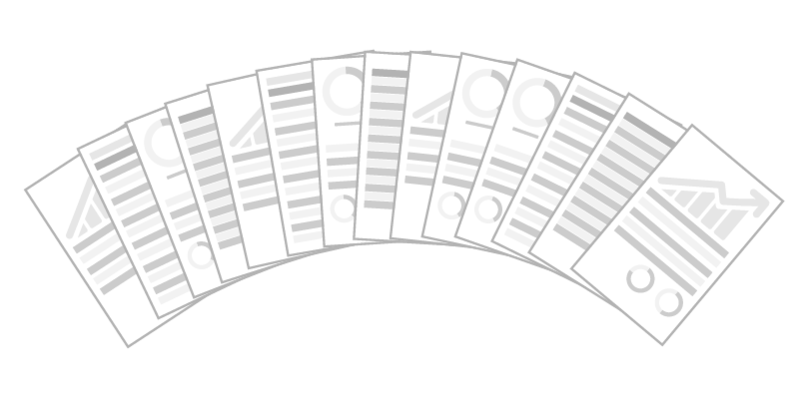 Use over 100 predefined standard reports. Each report has 40+ filter criteria for selecting and sorting data. Once the criteria are selected, the user has the ability to save the parameters in another named report and schedule the report to run automatically at pre-determined intervals and printed or stored in the database for easy viewing. 3 Powerful report builders help you create reports on loans, borrowers, and the processes that connect them. 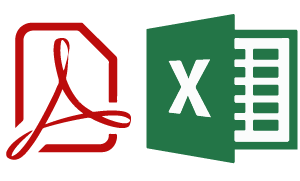 Output to Excel and PDF. Schedule reports to run automatically.Save them to the database or export them. Use pie charts, bar charts, and geographical charts to keep up loan metrics that are important. Data is synced in real time. Access a real-time mirrored read-only database for reports and analysis.  This means you can use SQL report server, or any other SQL tool to run reports and push real-time data to your data warehouse. You can even mine your loan data for deep machine learning. Need something better than standard? 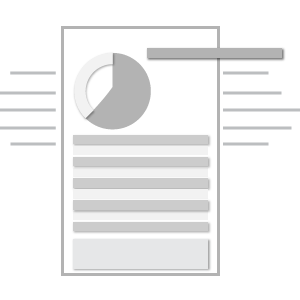 We offer tailored reports and custom statements. Print and mail billing statements with the press of a button. Starts at 77 cents per statement.Learn more and sign-up. Want to know how our loan management software can fit your data needs? Schedule a tailored demostration.